Apple, one of the biggest and richest tech company in the world is all set to try their hands on another venture. This time it being the gaming industry. 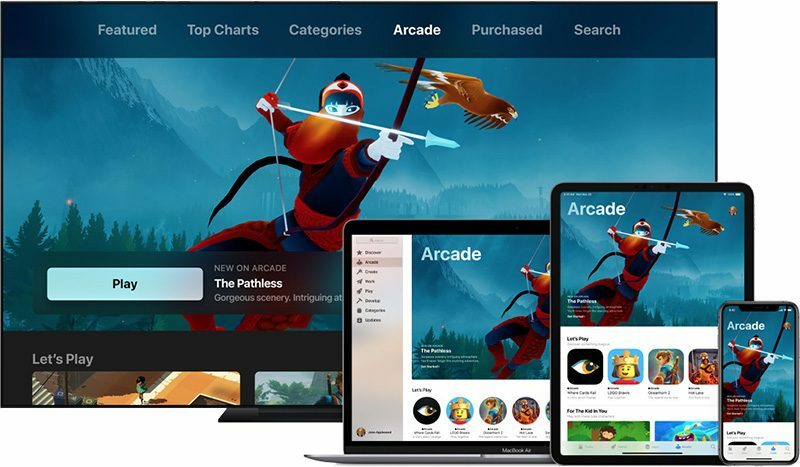 Apple will launch a new premium service known as Apple Arcade, which will feature at least 100 “new and exclusive” games. Apple Arcade is set to launch this Fall with pricing details yet to be announced. Apple arcade will work on both iOS and Mac devices and the games will be accessible offline and stored permanently on devices. Apple Arcade games will be ad-free and feature no in-app purchases. In a recent report from Financial Times, sources claimed that Apple will be investing “Half a Billion $” into the Arcade service. Apple’s choice to spend nearly “half a billion $” into gaming may come as a surprise to many, but Apple isn’t the only major tech company interested in gaming. Google announced Stadia and Amazon announced that they are also working on new games and streaming service. With gaming industry posting a revenue more than movie and music industries combined every year, more companies are willing to spend huge amounts of money to have a presence in the market and get a slice of that revenue pie. The gaming market will get crowded soon and to stand out Apple is trying to make exclusive games for their store. 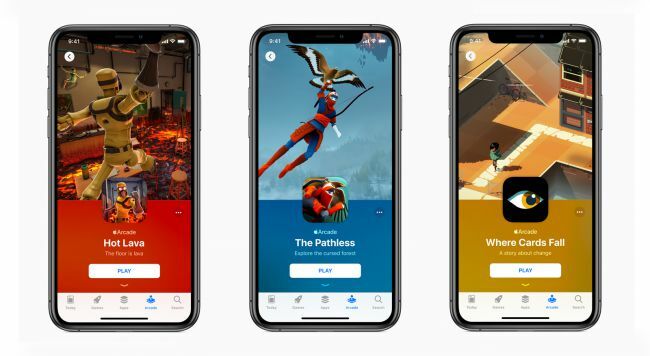 Just like Epic Games Store, Apple will be offering certain perks to developers to launch a temporary exclusive game on Apple Arcade. This will keep titles off Android store or in some cases off the console stores for a certain time period and push more people onto the platform. Apple promises to add new games to the service on a regular basis. Confirmed Apple Arcade publishers include Annapurna Interactive, Bossa Studios, Cartoon Network, Finji, Giant Squid, Klei Entertainment, Konami, LEGO, Mistwalker Corporation, SEGA, Snowman, ustwo games and dozens more.